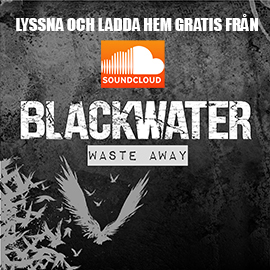 Ladda ner nya singeln “Waste away” gratis! 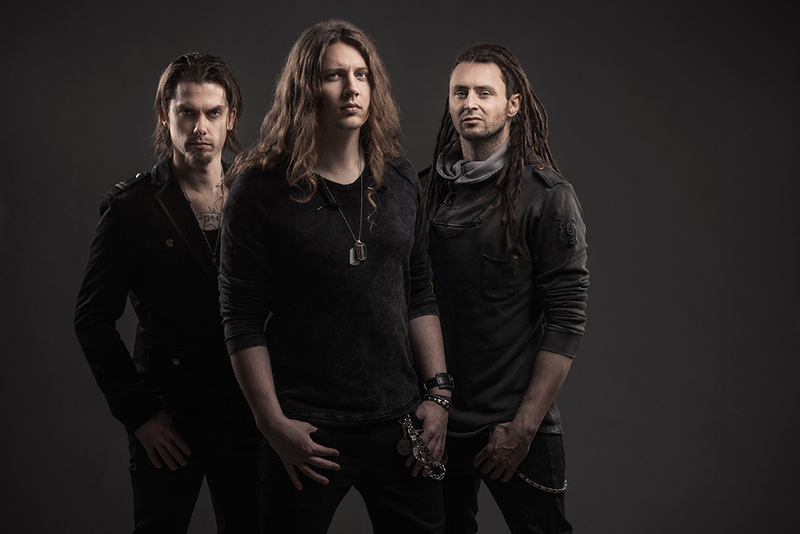 Welcome to BLACKWATER's blogg at Rockbladet.se. Here you can read everything about what happens behind the scenes.